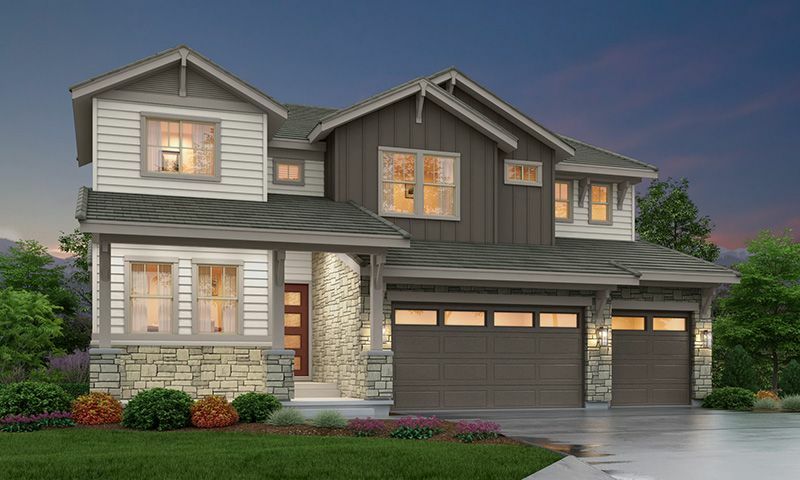 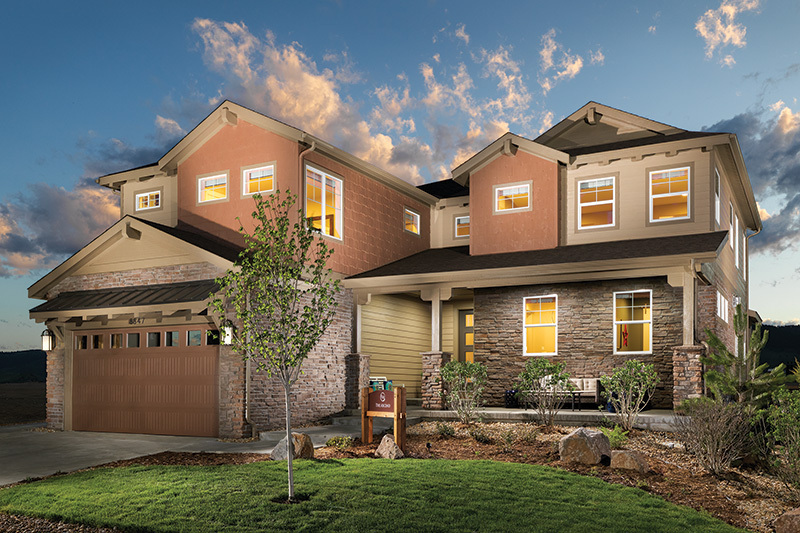 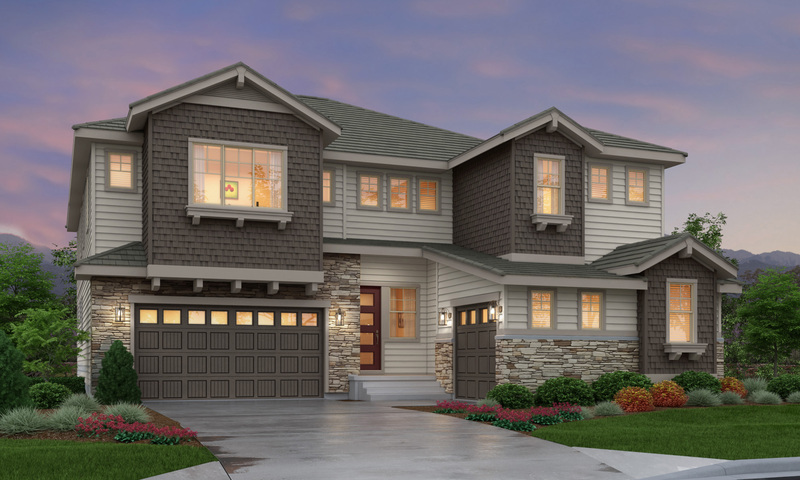 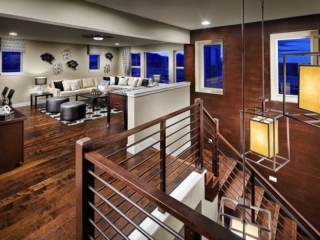 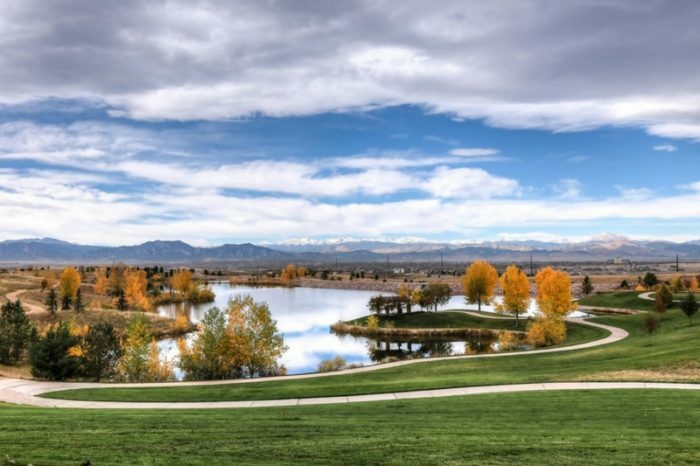 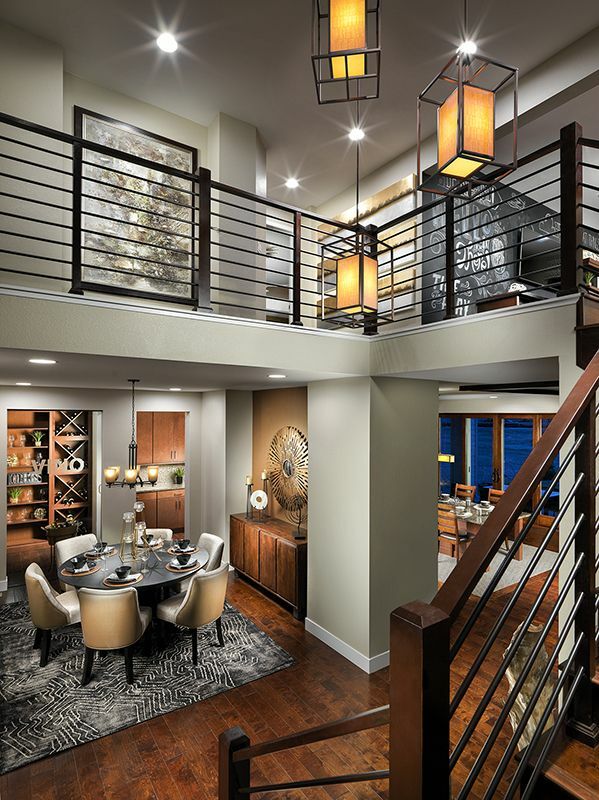 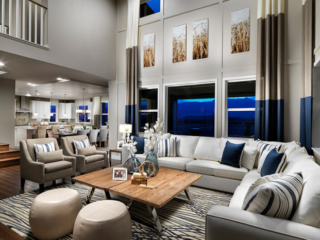 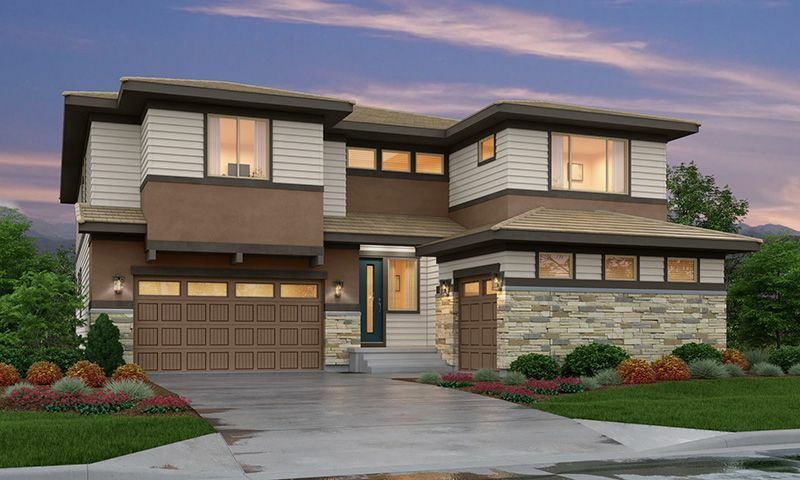 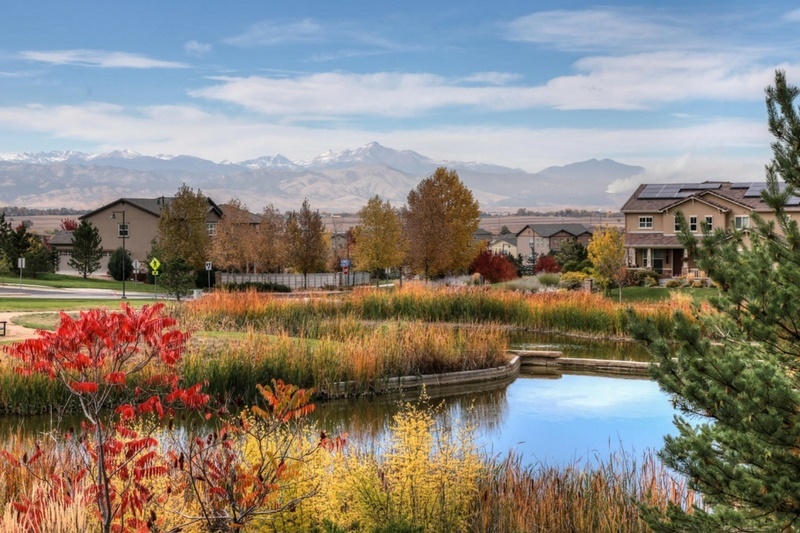 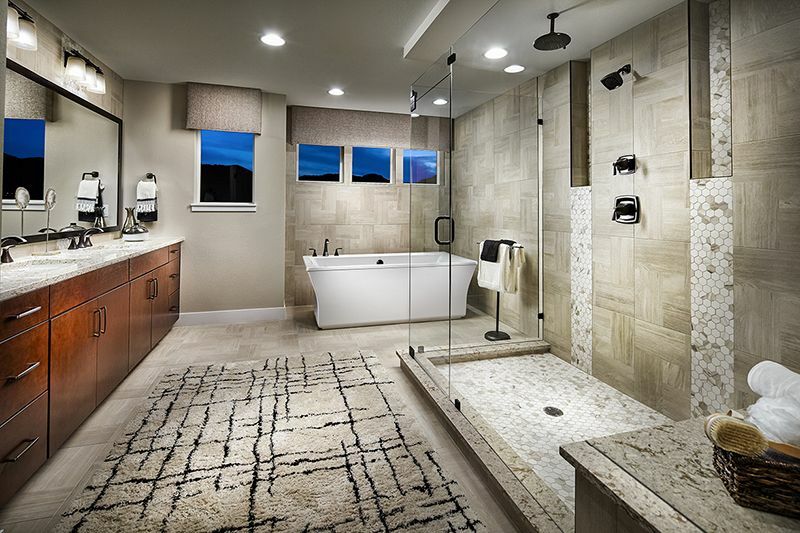 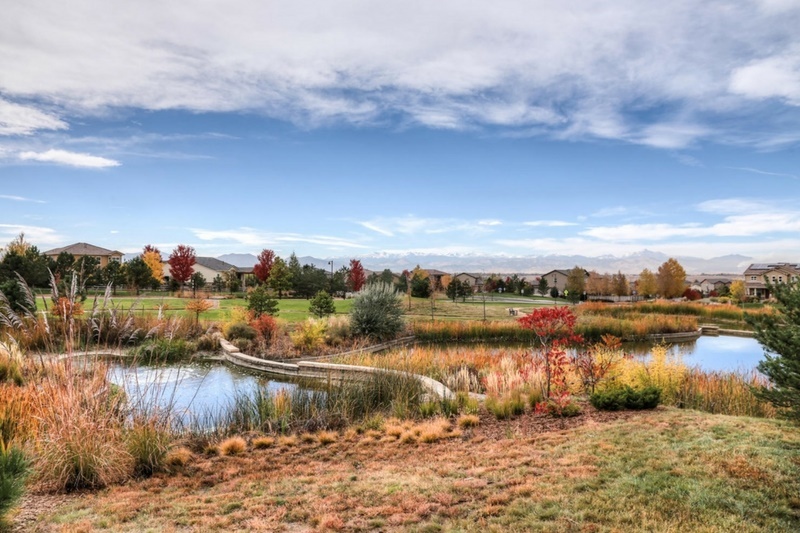 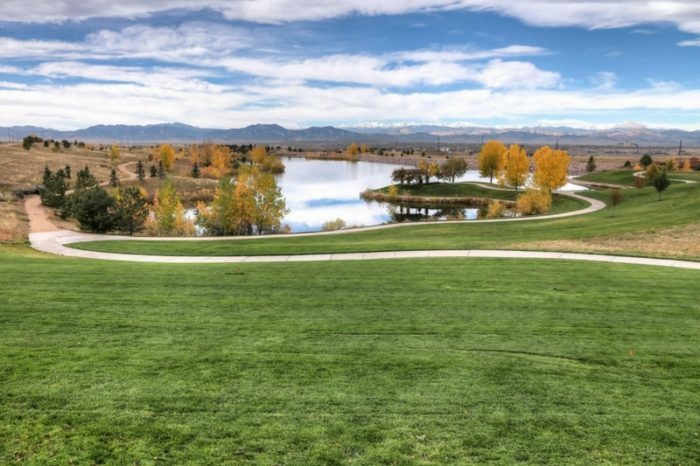 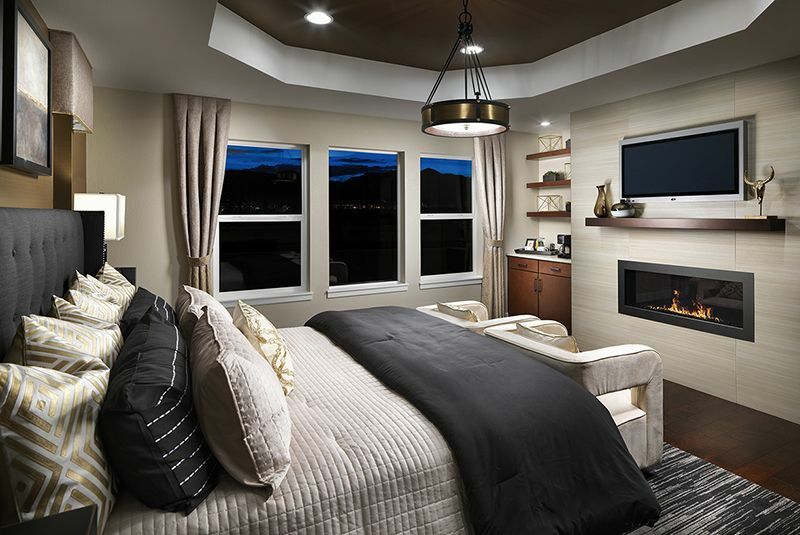 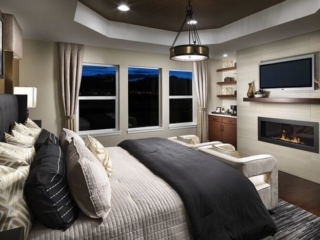 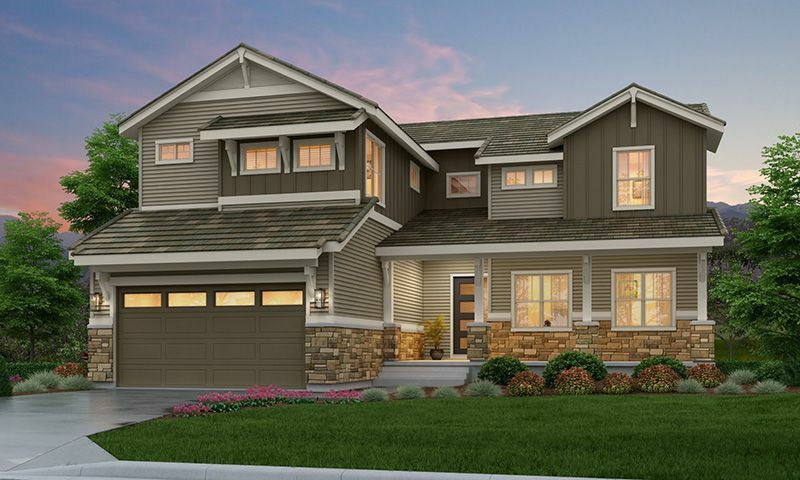 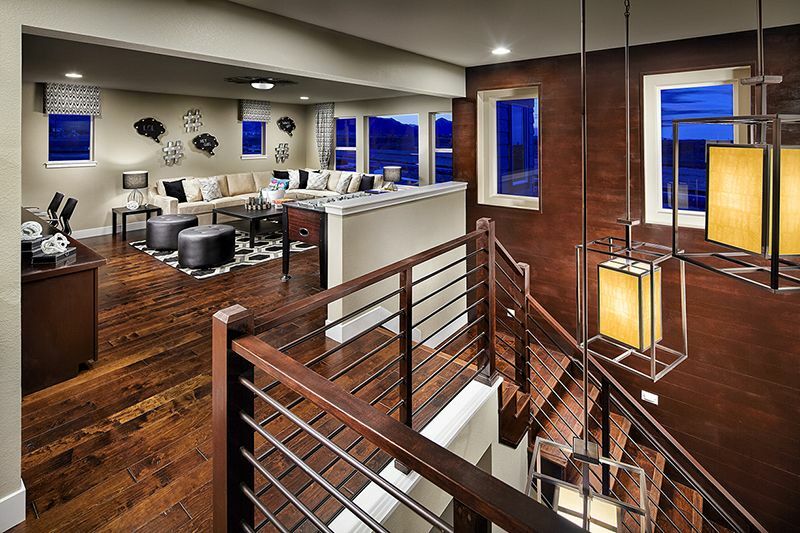 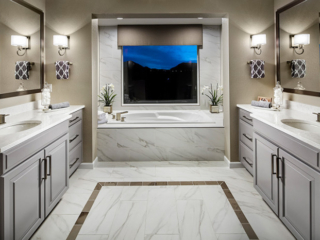 Spectacular views and breathtaking access to open space showcase Broomfield’s high point…the premier enclave of Anthem Reserve. 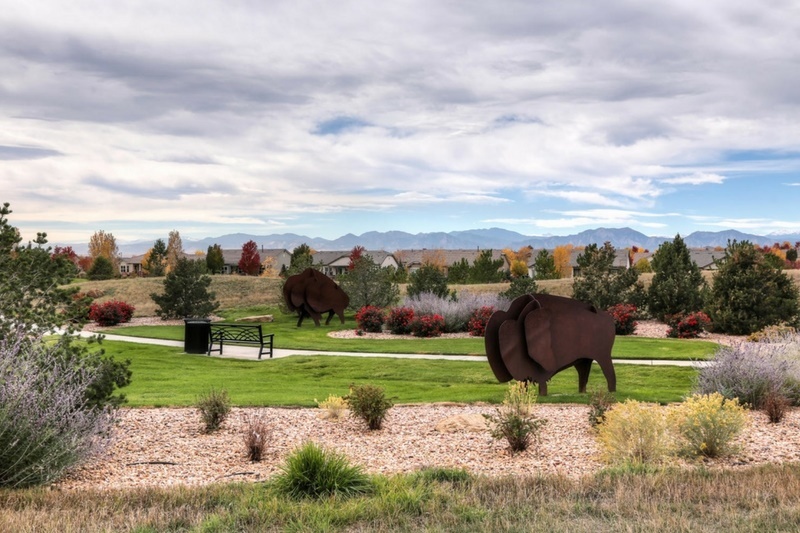 With Siena Reservoir and Anthem Community Park on one side and Bison Park and Hilltop Trailhead on the other, adventure is right outside your door. Yet, as part of Anthem Highlands, residents here get to enjoy the Parkside Community Center and all the wonderful events that come with belonging to an established neighborhood. 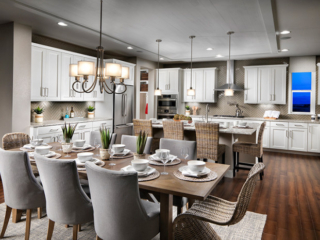 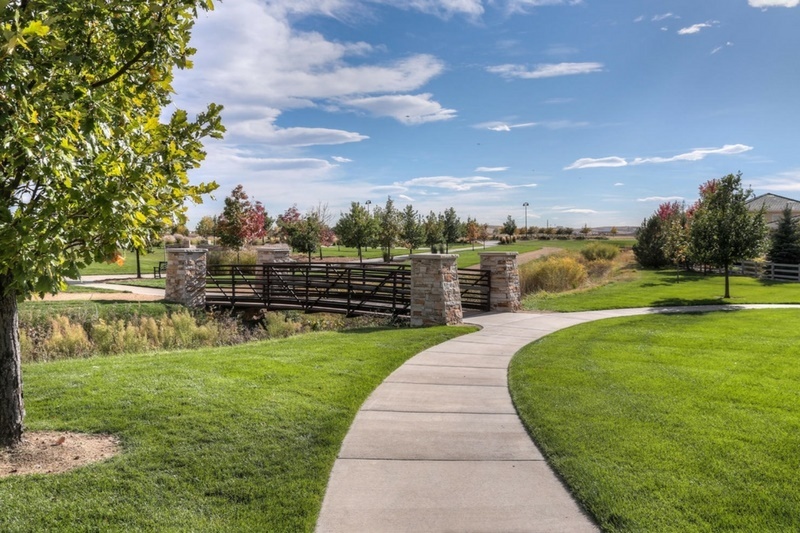 These large homesites are limited! 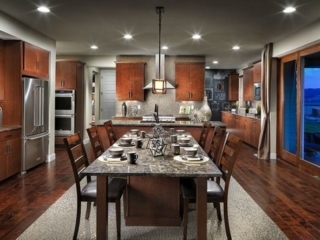 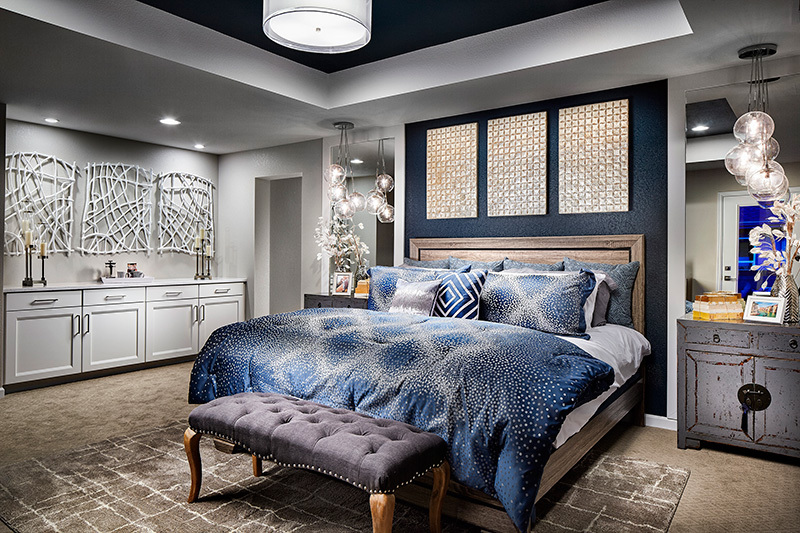 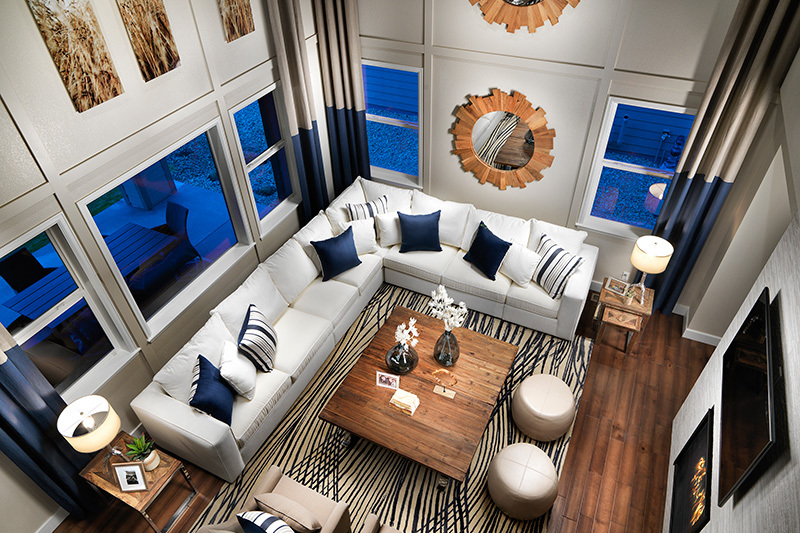 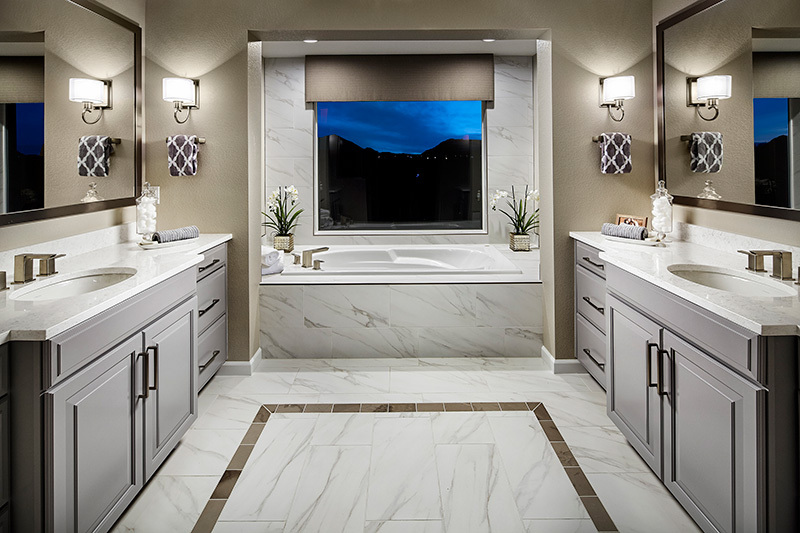 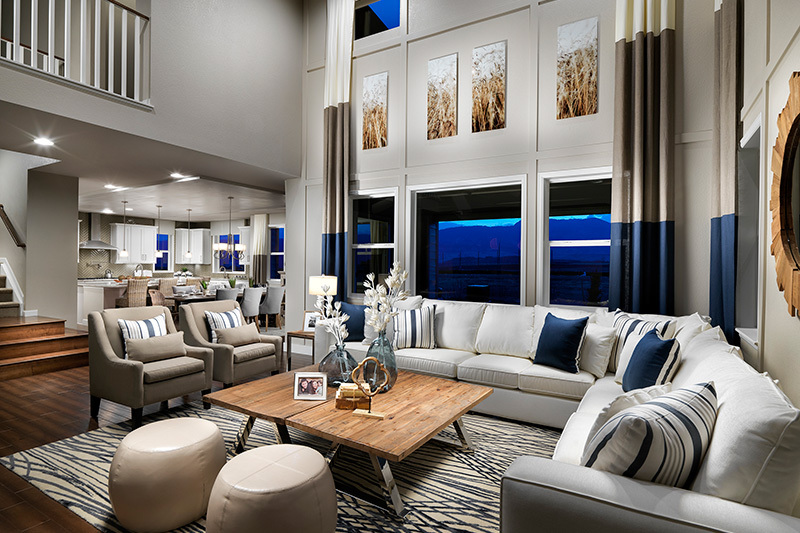 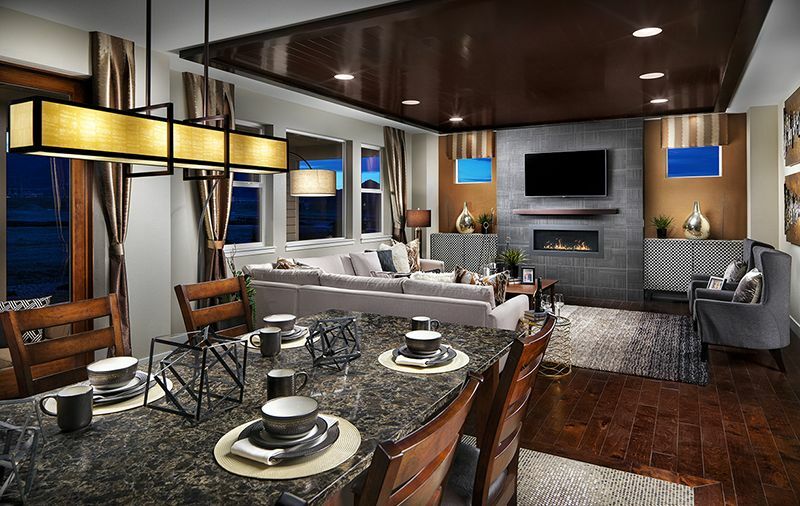 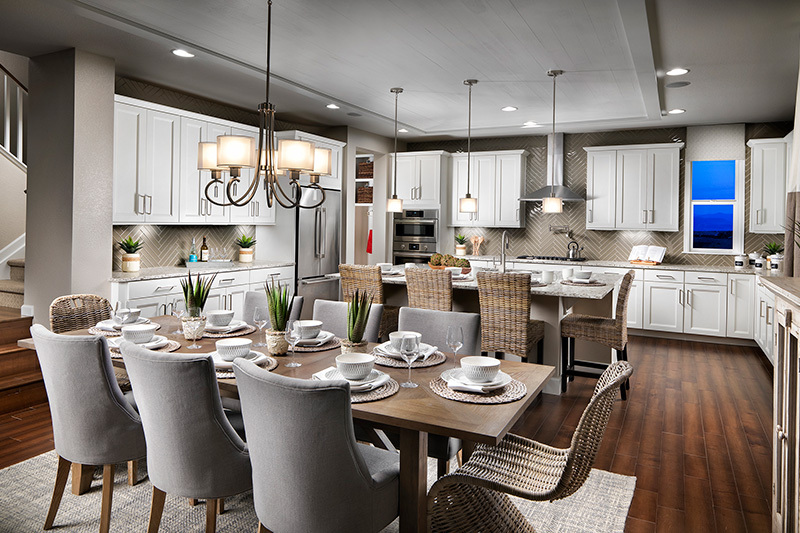 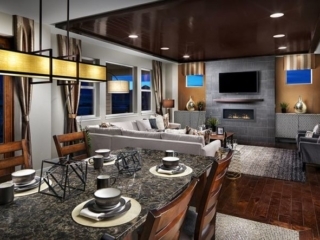 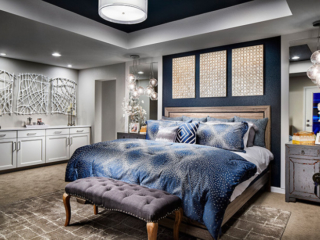 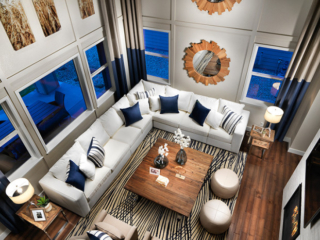 Please complete the form below to receive more information about our homes in Anthem Reserve. 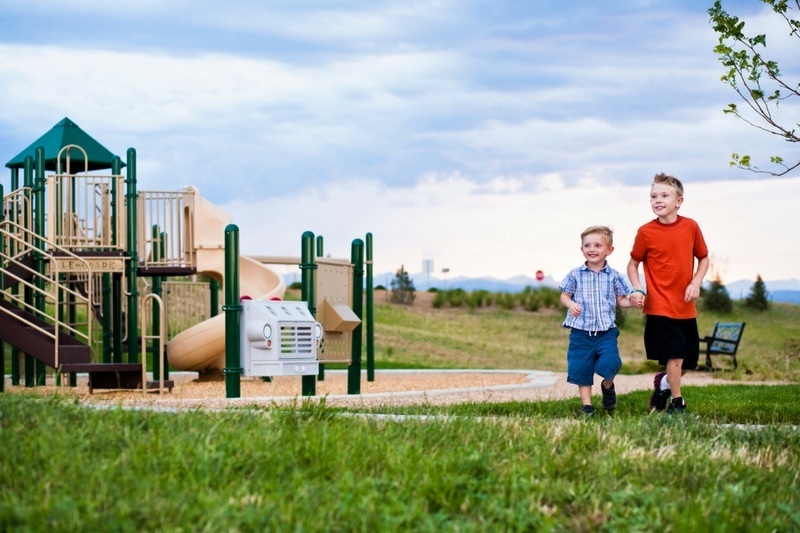 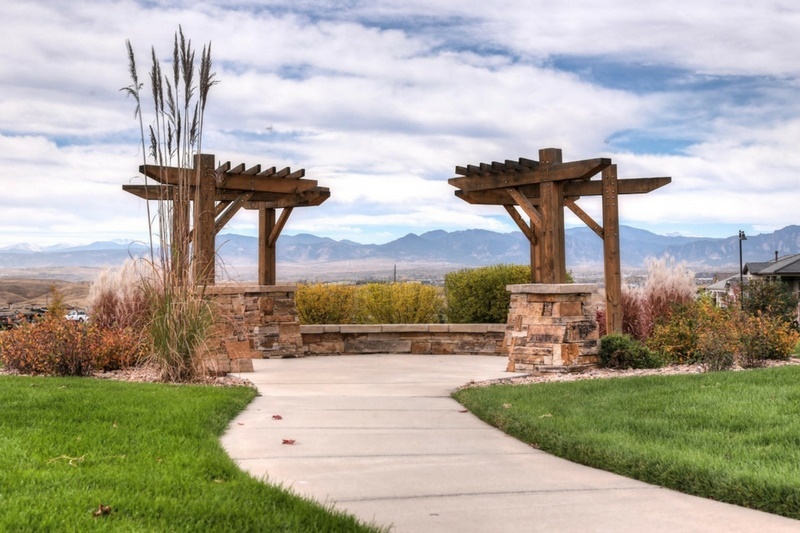 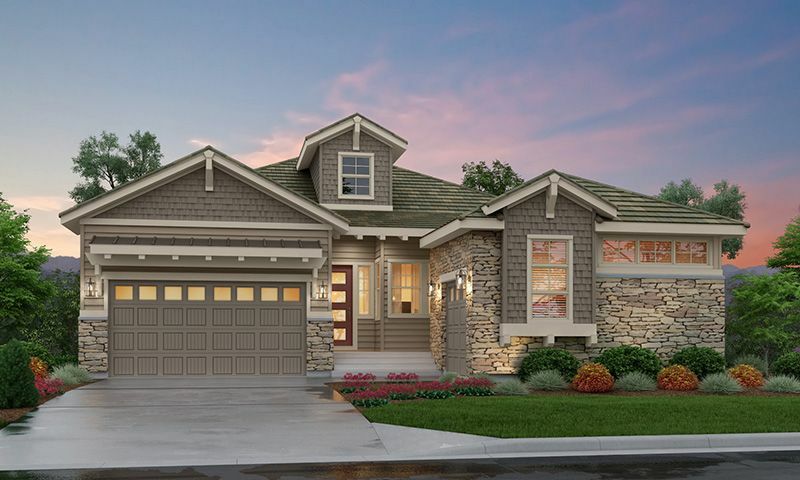 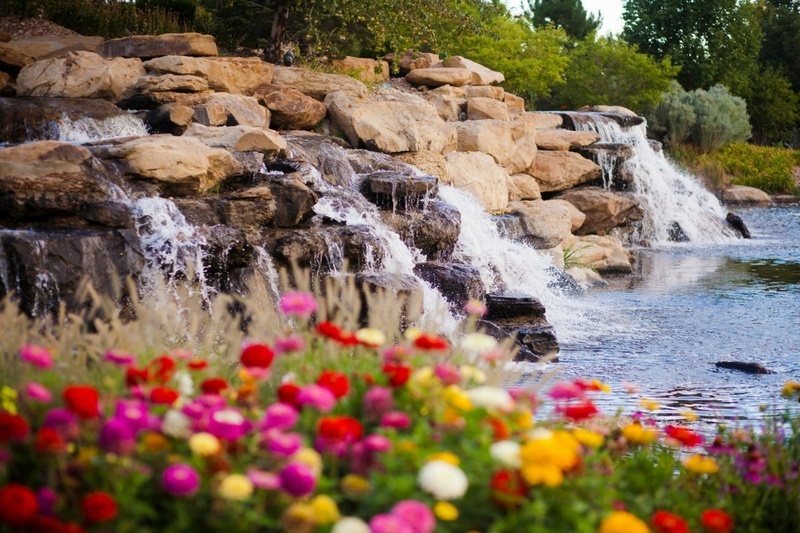 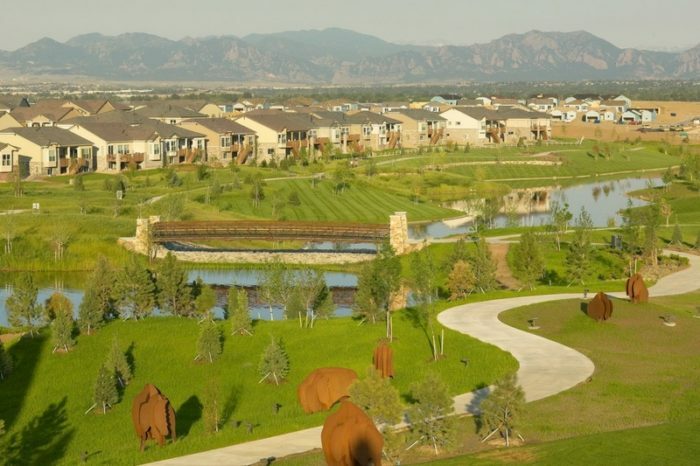 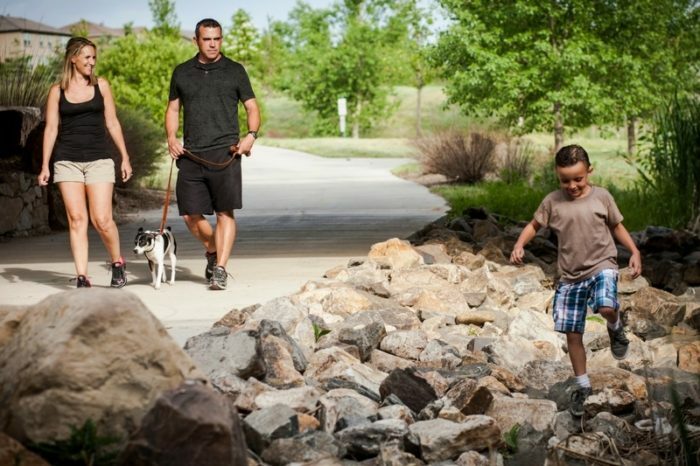 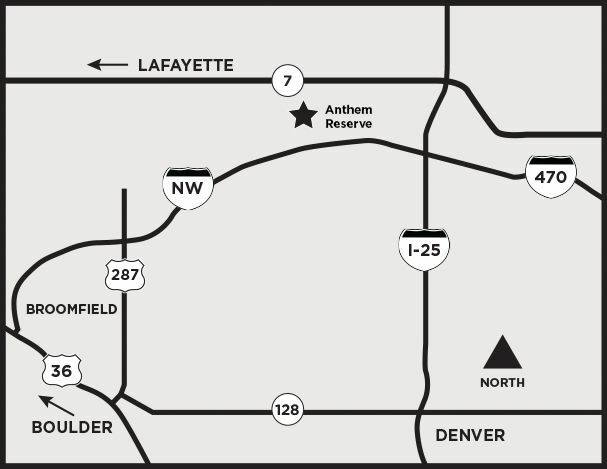 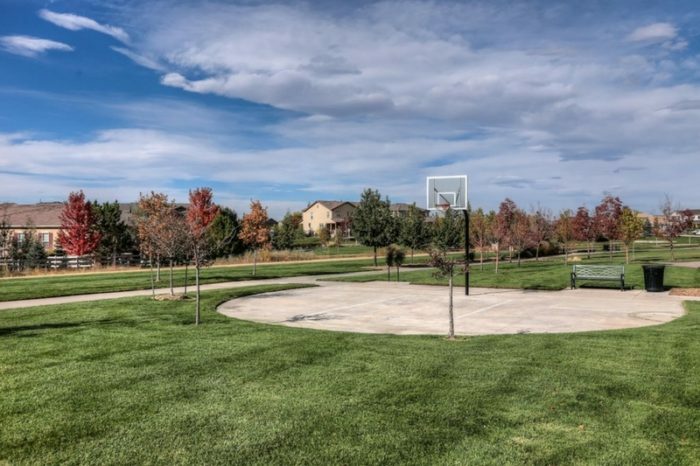 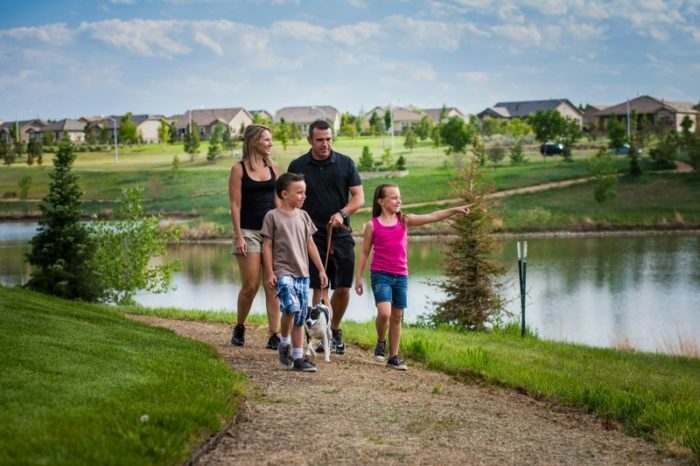 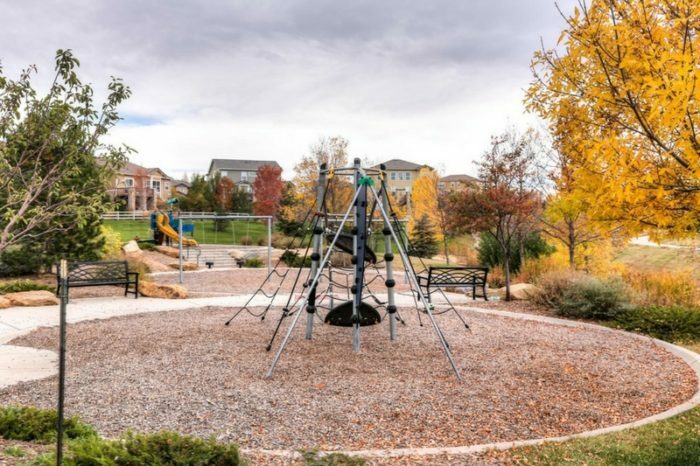 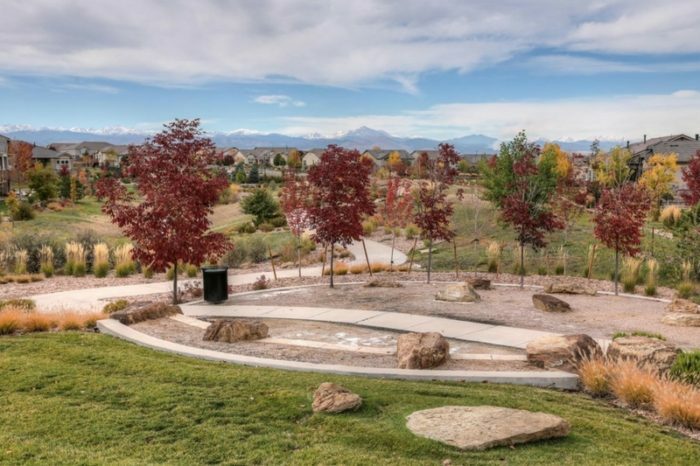 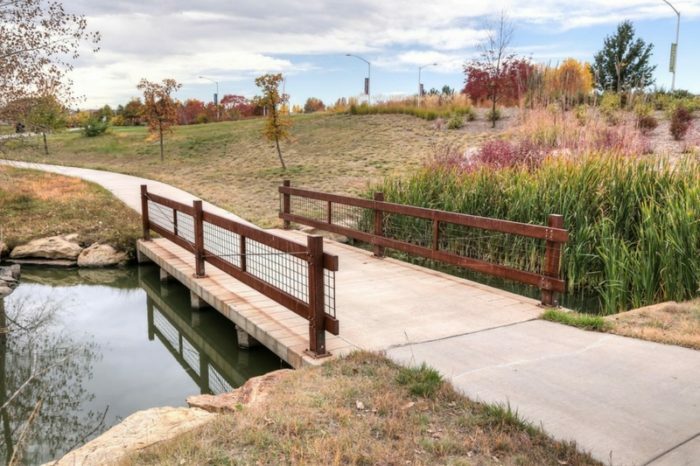 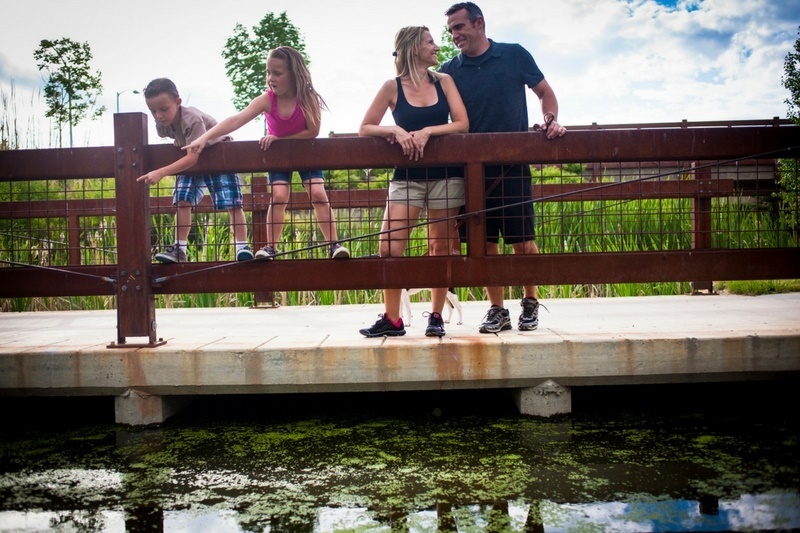 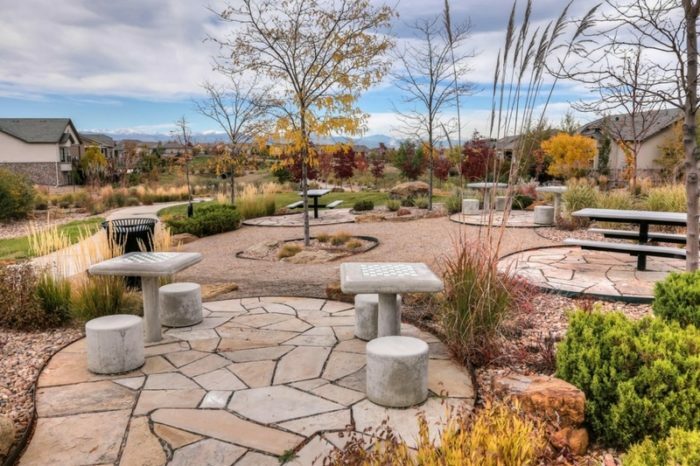 With easy access to Denver and Boulder, it’s just as easy to explore the city as it is to walk out your front door for a hike on the 48 miles of trails or a picnic in one of 22 parks that Anthem has to offer. 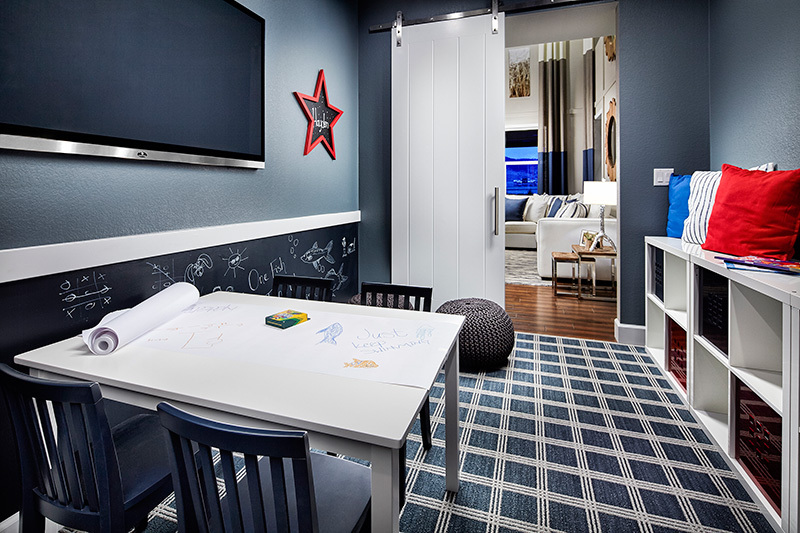 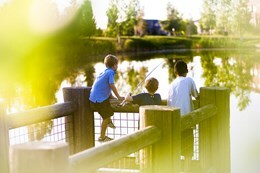 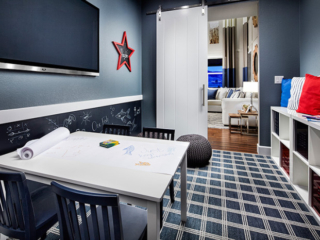 A sense of community and amenities designed to cultivate good times make this the ideal place for active families. 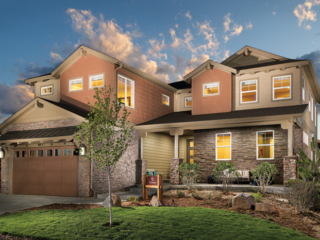 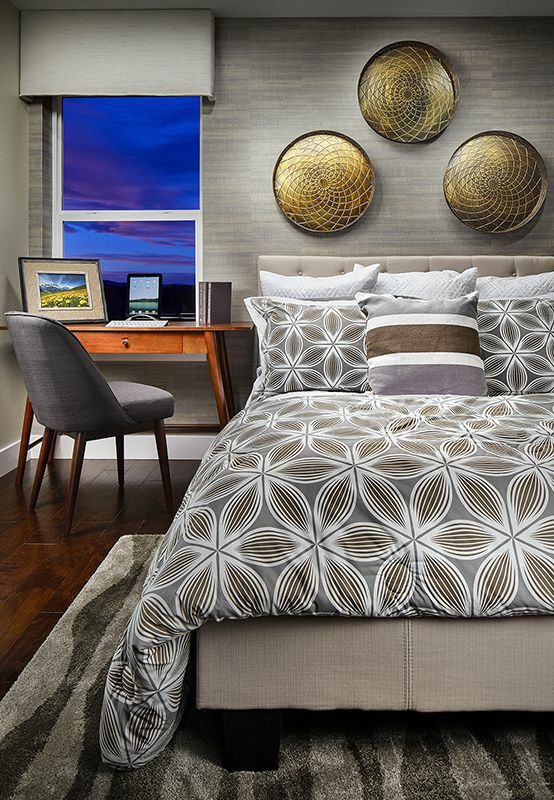 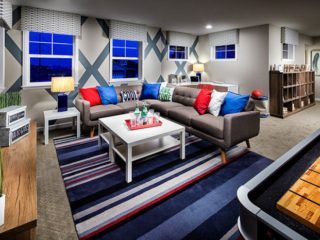 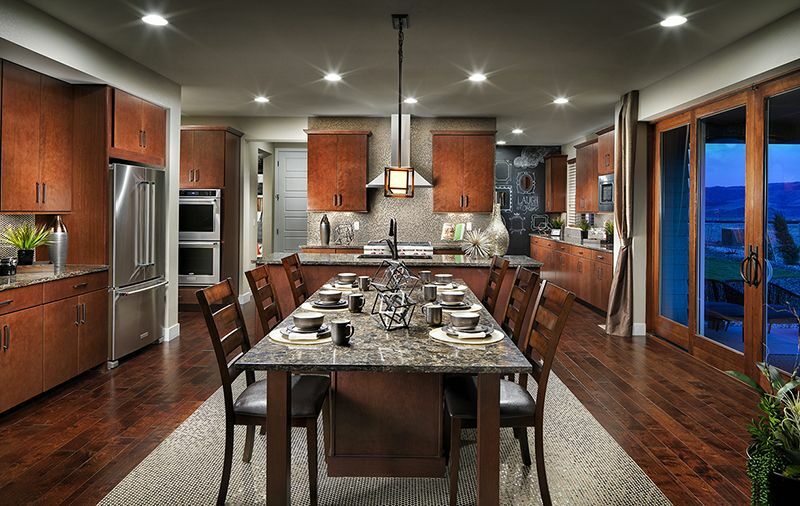 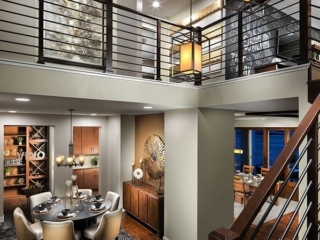 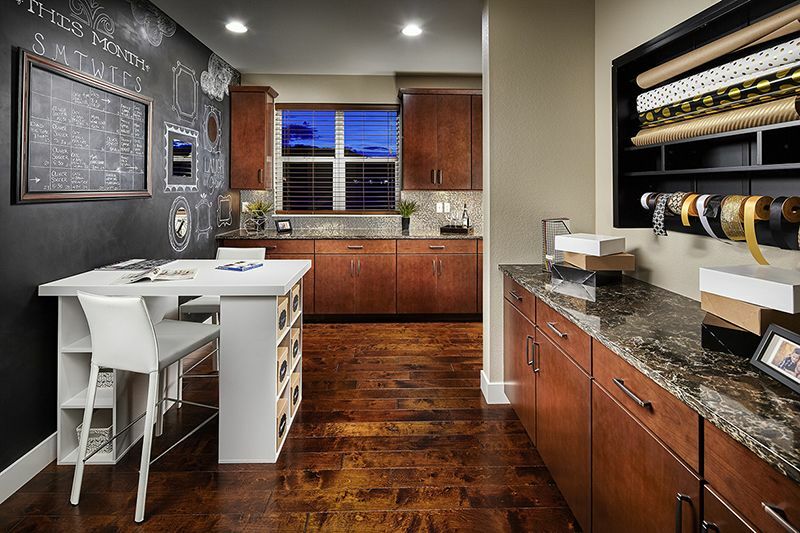 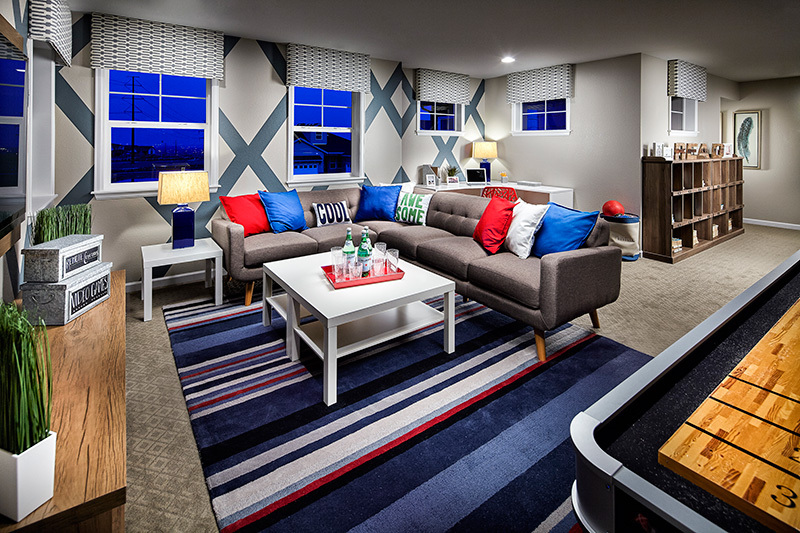 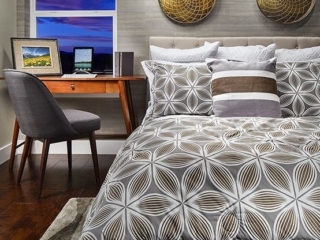 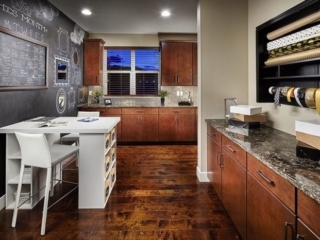 Check out all that Anthem Highlands has to offer! 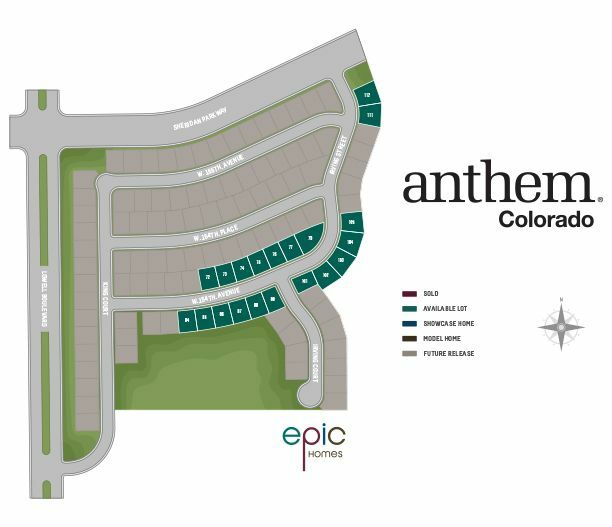 Anthem P-8 School – Opening in August, 2018! 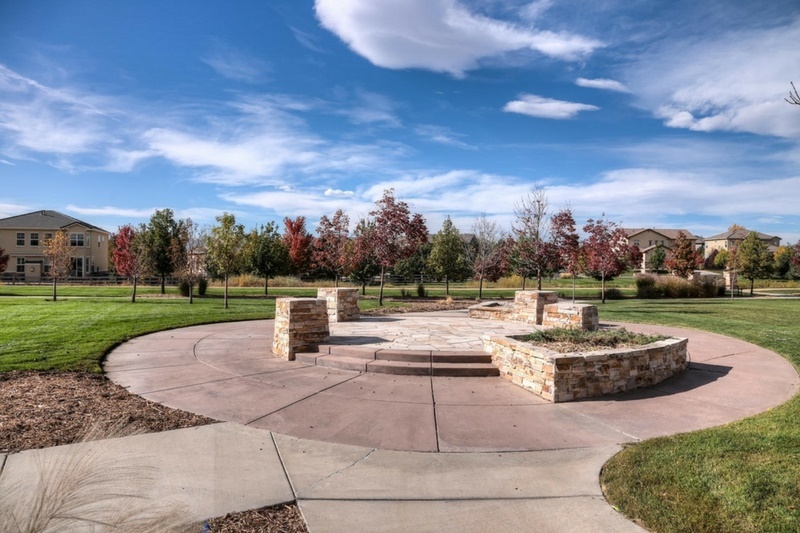 A full calendar of community events! 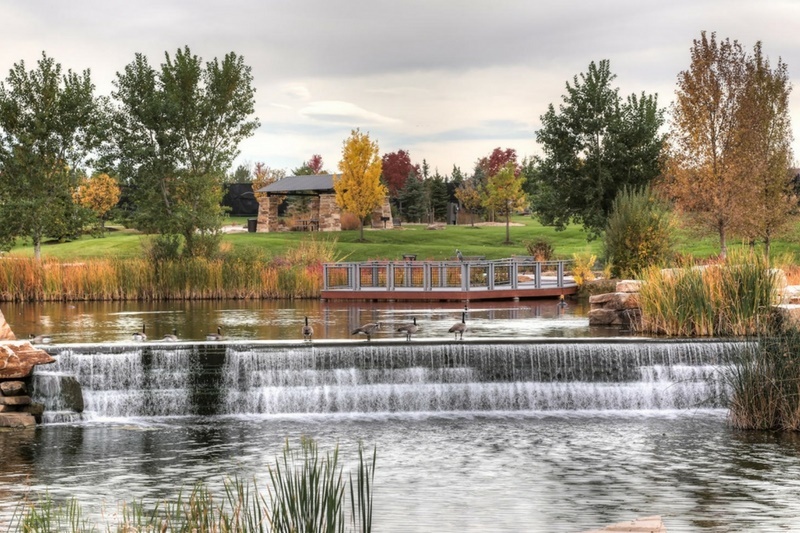 King Soopers Marketplace now open!